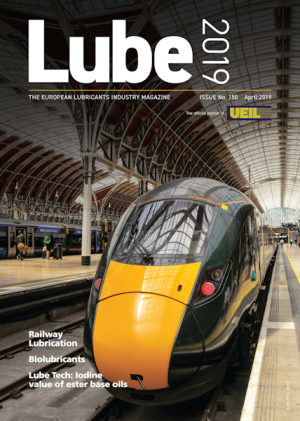 Lube Magazine is the European lubricants industry magazine, distributed to over one hundred countries around the globe. It provides a European perspective on the global lubricant industry. Lube magazine is available both in print and digital which can be read online as well as downloaded. It is published by the UKLA. Lube magazine is a bi-monthly publication (February, April, June, August, October and December).